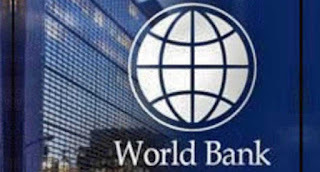 THE World Bank has acknowledged improvements by Papua New Guinea in cutting down red-tape and streamlining registration for ease of businesses in the country. The bank in its flagship report “Doing Business 2017-Equal Opportunity for All” which was released last week had ranked PNG 119 out of 190 economies. Ten of these economies had been from the Pacific region including PNG. The focus of the report was on regulation that affects small and medium enterprises, operating in its largest city, which for PNG is Port Moresby. The report had not gone down well with Prime Minister Peter O’Neill who had described it as unfair considering PNG’s ongoing efforts. The global ratings had shown PNG lagging behind the smaller Pacific Island States of Vanuatu which had been ranked 84,Tonga -85, Fiji – 97, Solomon Islands 104 then PNG while Palau-136. 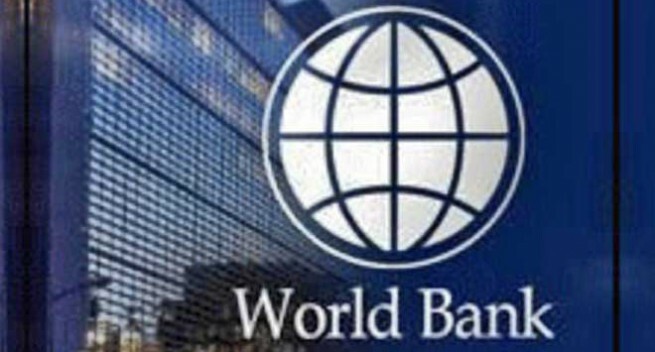 Despite the low rankings, the World Bank said four of the ten Pacific Island economies measured by the report had implemented reforms making it easier to do business - for a total of 9 reforms. “This is an increase from only three reforms in the previous year. Fiji, the Solomon Islands, Papua New Guinea and Vanuatu implemented reforms to improve the business environment,” the bank had said. Vanuatu again had led, carrying out the most reforms with four recorded in the past year, compared to two the previous years. This had included the strengthening of protections for minority investors by increasing shareholder rights and role in major corporate decisions and clarifying ownership and control structures. Further, had made starting a business easier by from 35 days to now 18. The bank said PNG had eased the process business through streamlining business registration at the Investment Promotion Agency (IPA). Fiji on the other had reduced its charges on business registry while Solomon Islands had improved access to credit information by establishing a credit bureau.